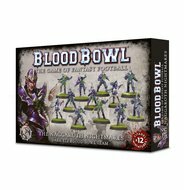 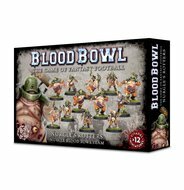 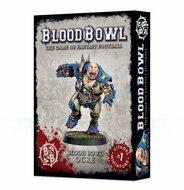 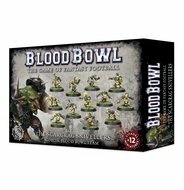 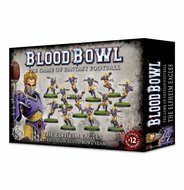 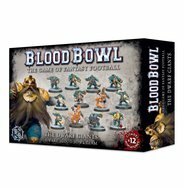 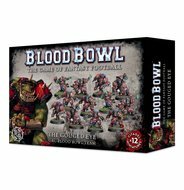 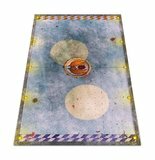 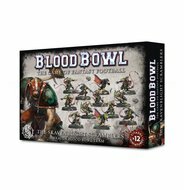 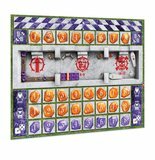 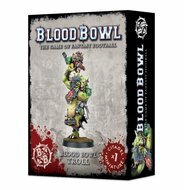 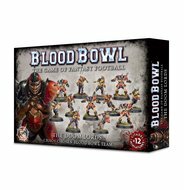 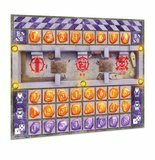 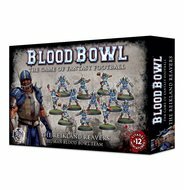 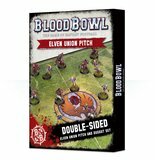 A double-sided card Blood Bowl pitch, complete with matching dug-outs, this is the perfect place for your Elven Union teams to play. 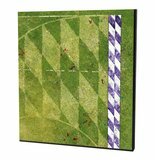 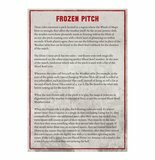 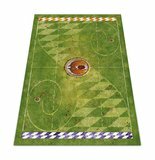 One side features a perfectly manicured grass pitch with an Elven Union symbol delicately mown into the centre, the other is a frozen field entirely covered in ice by the swirling winds of magic. 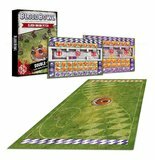 The dug-outs are themed to match, with opulent marble boxes and gems everywhere – they feature score trackers, reserves, Knocked Out and Serious Injury boxes, Down trackers for both halves, and a re-roll tracker.